The SVCA meets the first Wednesday of every month at 7:00 p.m. in the Bonita-Sunnyside Library’s Community Room. Please note that there were no meetings in July 2017. 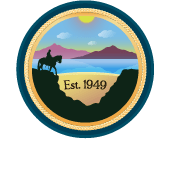 Check out our meeting minutes to see what’s been going on in Bonita and with the SVCA.